The latest home kit for Tottenham Hotspur football club is available now at Soccer Box. Here in our Tottenham Hotspur home kit shop you can find the shirt, shorts and socks in kids and adult sizes. We are supplied by Nike and only stock the official Spurs home kit, so whether it is the latest home jersey or the full kit you are after you can feel confident placing your order with us. Recent seasons have seen Spurs flying high in the Premier League table meaning that demand for their latest kit is high, so don’t delay and secure yours today. 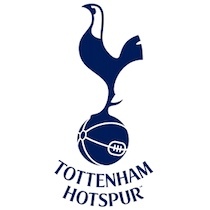 The white and blue colour scheme worm by the Spurs footballers during home games is an icon of the club, and so it should be, the colour scheme has been in place since the 1898/99 season. 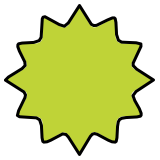 However, did you know, that prior to adopting this colour scheme the club was associated with a multitude of other colours? Below we list other colours to have adorned the Tottenham Hotspur home shirt and during which years. 1898 onwards – in 1898 Tottenham Hotspur introduced the now iconic white home shirt and blue football shorts combination. It is true to say that despite the consistent white and blue palette the manufacturers of the Tottenham Hotspur home strip have been innovative in launching new and modern designs. Anticipation for the launch of every new Spurs home shirt is huge, with fans speculating over what the design will be. Below we will list a few of our favourite Tottenham Hotspur home jersey designs from seasons past. We would love it if you would find us over on social media and tell us why you agree or disagree with our choices, why not also tell us your favourite designs and maybe even upload some pictures for us and other Spurs fans to see. 1989/91: white football shirt with subtle all-over abstract graphic, navy chevrons on the sleeves, raglan sleeve piping, neckline detail. 2005/06: white crew neck Spurs home shirt with solid navy blue sleeves and flank inserts. 2011/12: Classic white home jersey with shallow v-shaped neckline and collar. Navy logos and badges to create a pure, clean look. 2015/16: White Tottenham home shirt with blue v-neck collar. The stand-out element of this jersey is the sash from left shoulder to right hip made up in transcending thicknesses of navy stripe. When you shop with us at Soccer Box you have multiple options when shopping for the Tottenham home kit. The most popular item in the kit collection is, of course, the Spurs home football shirt. When purchasing the latest home jersey, you can choose from both junior and adult sizes. 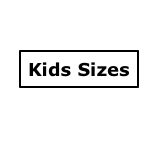 Kids shirt sizes start at x-small boys that fits a child age 6-8 years. If you are shopping for a younger child take a look at the Tottenham Hotspur little boys home kit, which is a full, official Nike kit that includes the shirt, shorts and socks. If it is an adult jersey you are shopping for you can choose between the classic stadium or replica shirt, or the Nike Vapor option. The authentic Spurs Nike Vapor football shirt is an exact copy of the jerseys worn by your favourite Tottenham footballers and is designed with advanced performance technology including zonal moisture management and a closer fit. 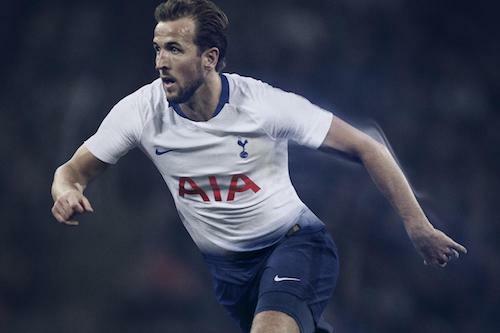 The stadium version of the Spurs home jersey is manufactured by Nike and includes the same colour scheme and visual design as the Vapor shirt, however it is made with the comfort of football fans and amateur soccer players in mind. Signature Nike Dri-Fit moisture management and mesh inserts will keep you feeling cool and comfortable, a more relaxed fit is perfect for everyday wear and the embroidered crest will withstand repeated washing and wearing throughout the current football season. In addition to the Tottenham home jersey we also stock the coordinating Spurs home shorts and socks in a full range of youth and adult sizes. Mix and match by purchasing just the shirt or the shirt and shorts or the full kit to suit your tastes and requirements. If you already have the shirt ordering just the shorts or socks is not a problem. You may even like to mix and match with other pieces of team kit such as the Tottenham Hotspur away kit that we also stock, take a look and pick out the pieces of gear that best suit you. We can also offer you the option to add Premier League printing to your Tottenham Hotspur home shirt. We only use official lettering to ensure that your jersey looks fantastic. Each shirt is printed to order and we carry a full alphabet so feel free to choose the name and squad number of your favourite Spurs footballer or your own name, please do check spellings before submitting your order as mistakes cannot be rectified after printing. You can also add the official EPL sleeve patches to your shirt to complete the match day look. When Tottenham Hotspur football club was first created, they didn’t have a home ground, and they played their matches on public ground at Tottenham Marshes. As their popularity grew, they rented a pitch at Northumberland Park to enable them to charge an admission fee. Spurs quickly outgrew this space and moved into their long-term home of White Hart Lane. White Hart Lane was a much-loved stadium that underwent many renovations over the course of its 118-year occupancy. The highest recorded attendance was 75,038 for an FA Cup game in 1938. Due to demand and new regulations regarding a requirement for all-seater stadiums the capacity of the ground fluctuated. For the final full season that Tottenham Hotspur played at White Hart Lane the ground held 36,240 supporters. In 2008 Tottenham Hotspur put forward plans for a new stadium that would sit on the current land of White Hart Lane. After many delays in the planning process in 2017 White Hart Lane was knocked down and construction began on the new Tottenham Hotspur Stadium. During construction the team played their home fixtures at Wembley Stadium, with a move into the new ground during the 2018/19 season. Now is the time to purchase your Tottenham Hotspur home kit, for the shirt, shorts and socks make us your first stop. We are supplied by Nike and only stock the official football kit. If you are looking to bag a bargain take a look the Spurs special offers section where we have limited stock of older season kit, but hurry products and sizes are limited, and stock will not be replenished. Shopping for the Spurs home kit is easy at Soccer Box. 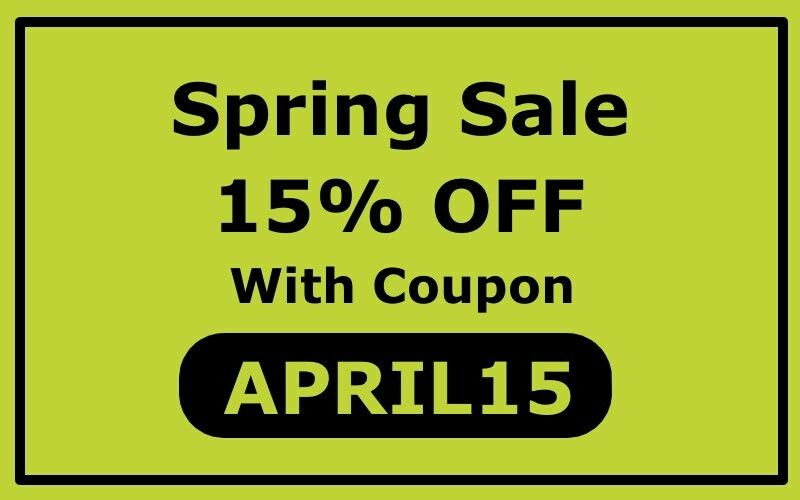 Place your order using our secure checkout, we have worldwide delivery options to suit all requirements, and customer service, should you need to speak to us, is excellent. Don’t delay and order all your Tottenham home kit while supplies last.